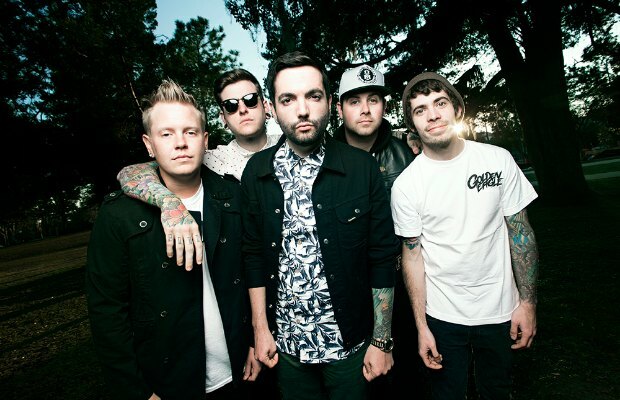 A Day To Remember have announced the northeast edition of Self Help Festival in Philadelphia, PA on October 4, 2014 at Festival Pier in Penn's Landing. VIP tickets are on sale now. General admission tickets will go on sale Saturday, August 2 at 10 a.m. EST. 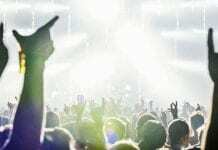 The lineup will feature A Day To Remember, Bring Me The Horizon, the Wonder Years, Motionless In White, the Story So Far, Chiodos, Gnarwolves and more to be announced. The fest will be held in the middle of A Day To Remember's headlining Parks & Devastation Tour this fall.